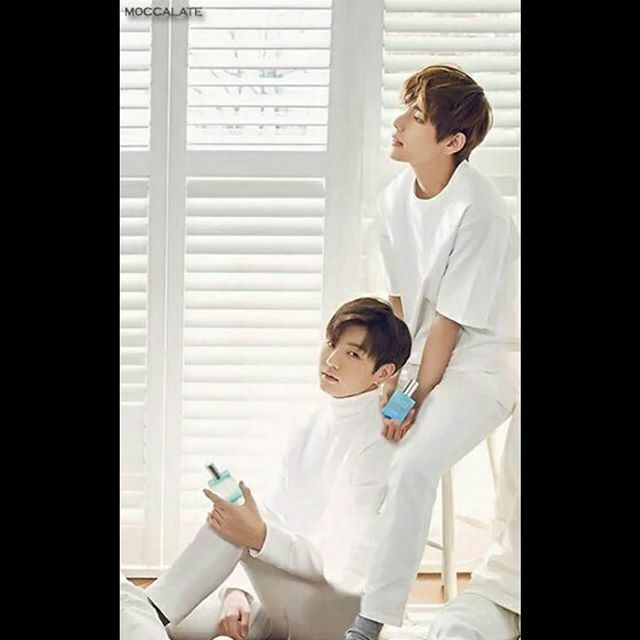 Vkook♥–♥. . Wallpaper and background images in the VKook (BTS) club tagged: photo kathi zeppie riku bff bts hot. This VKook (BTS) photo might contain پورٹریٹ, آرچر, closeup, تصویر, and ہیڈشوٹ.